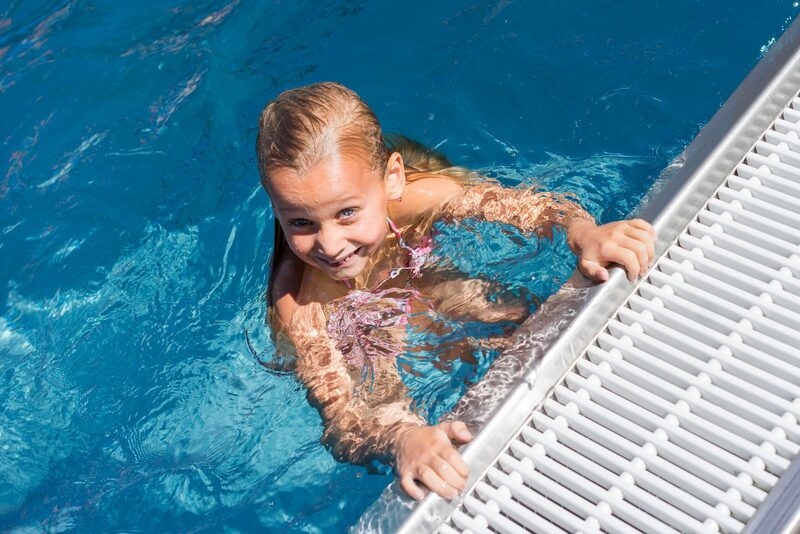 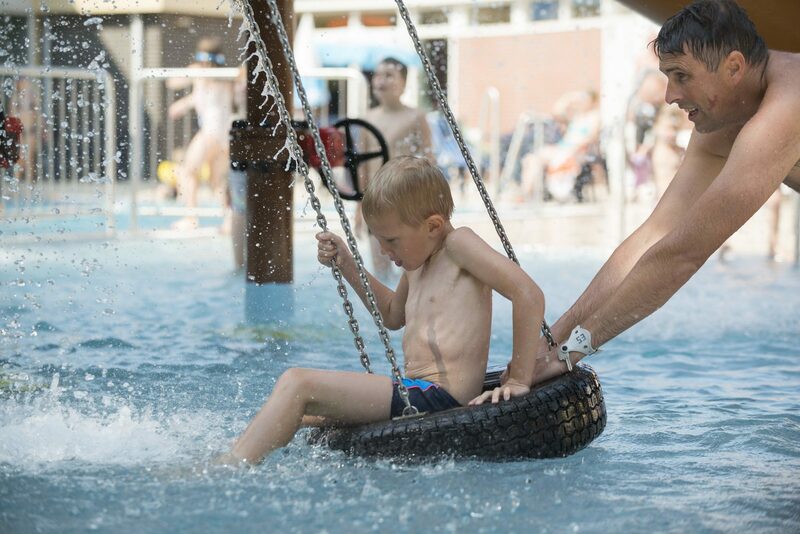 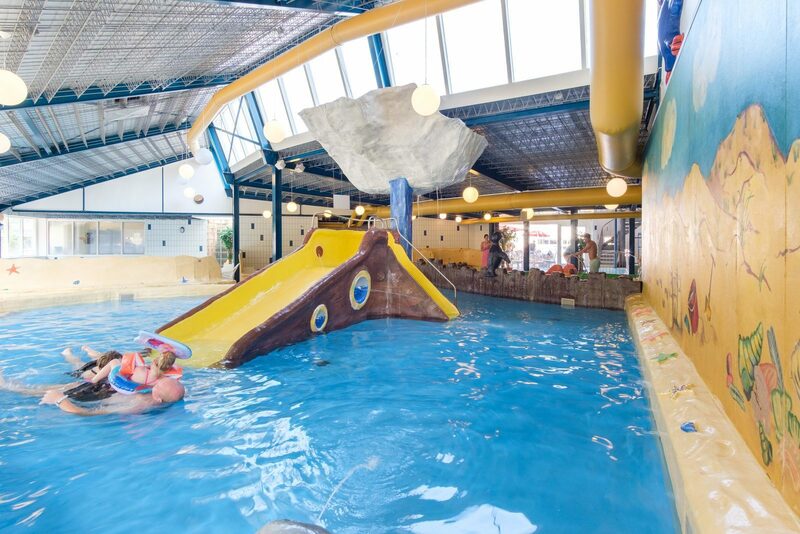 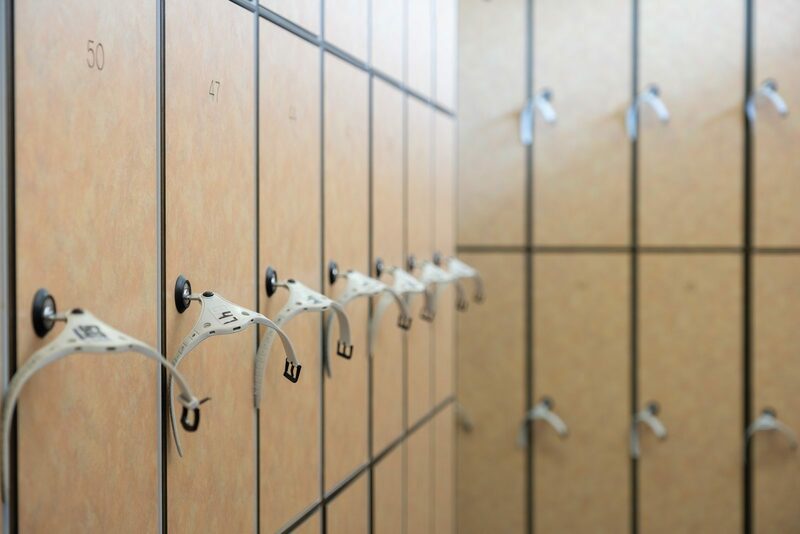 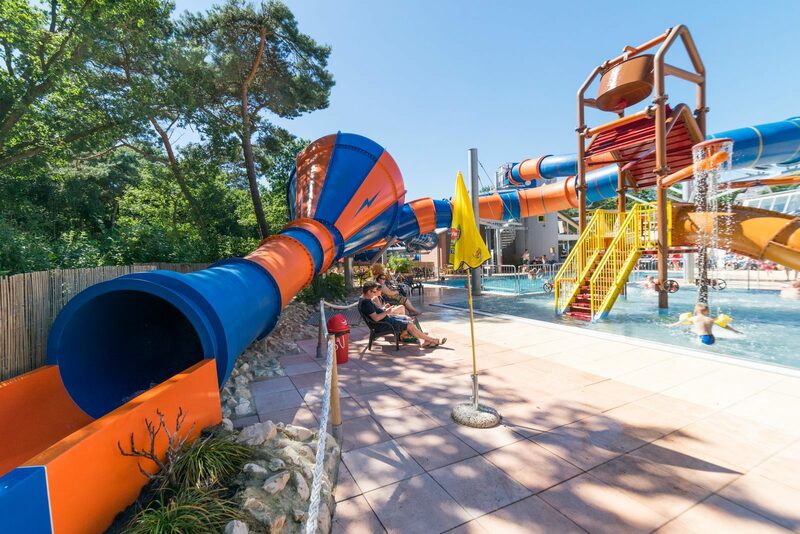 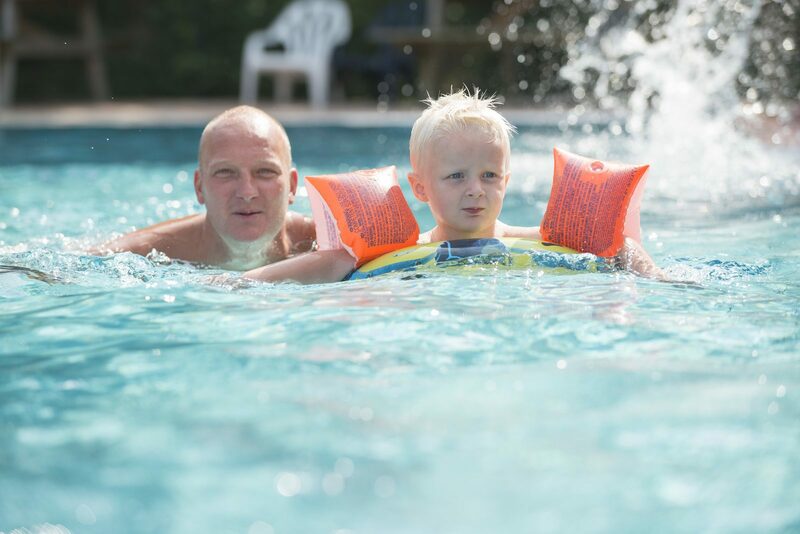 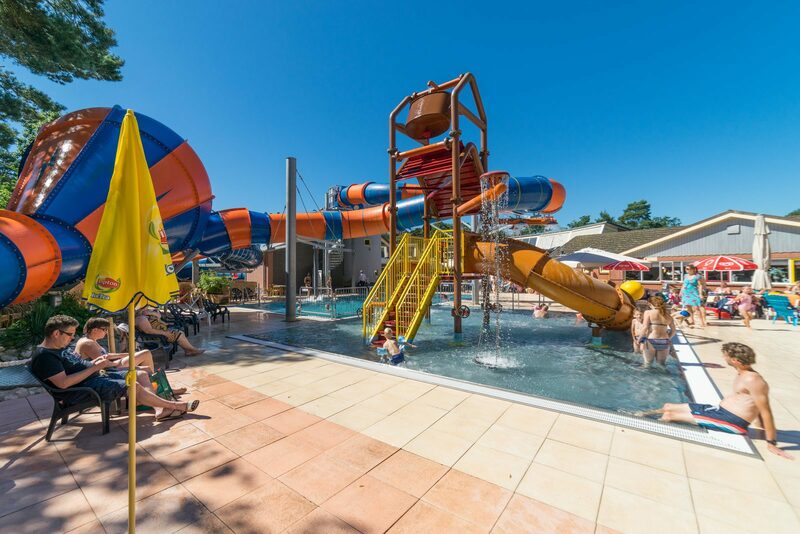 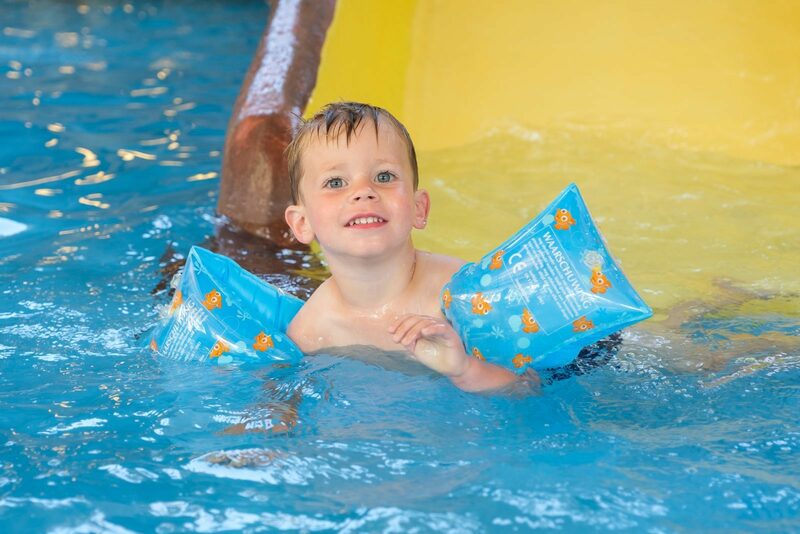 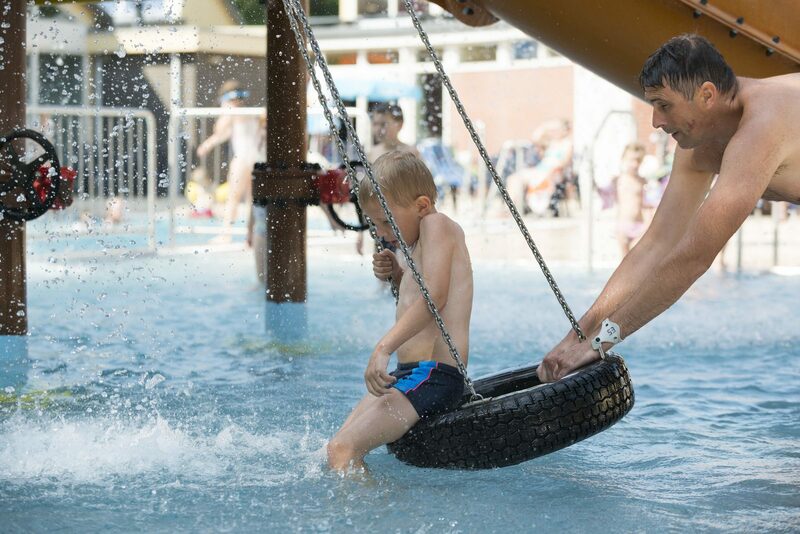 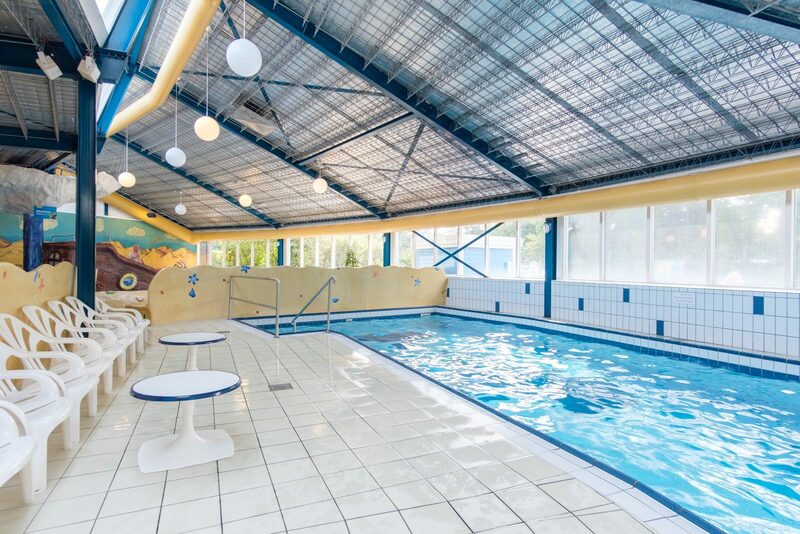 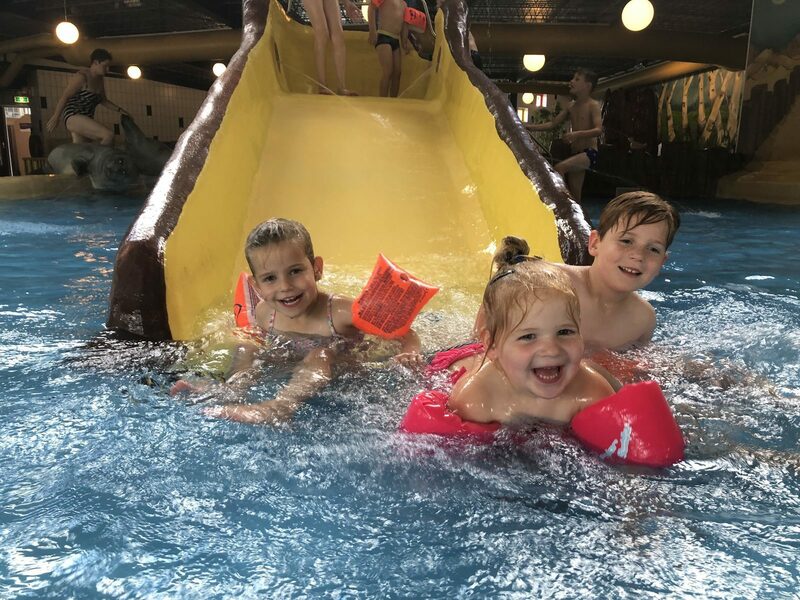 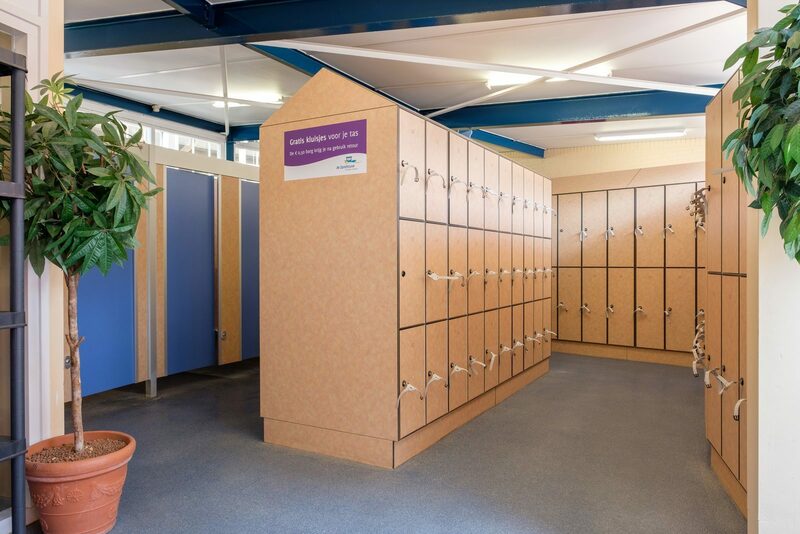 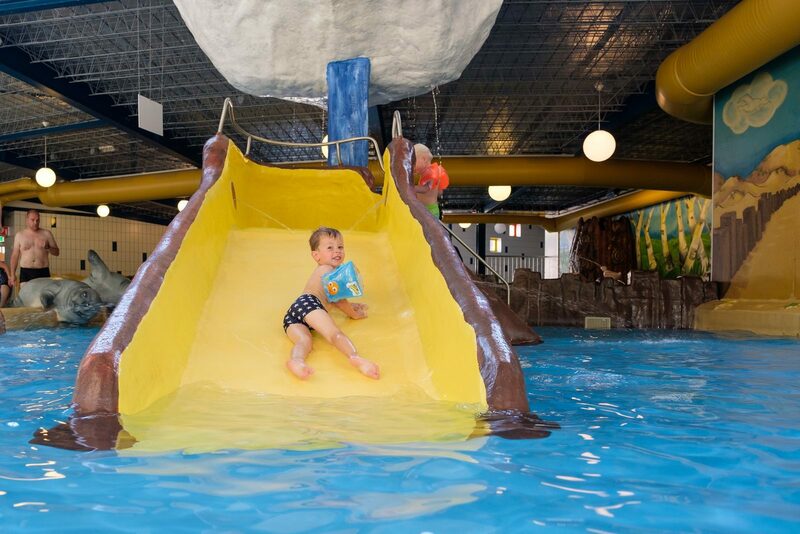 We have a heated indoor and a heated outdoor swimmingpool that both have water slides! 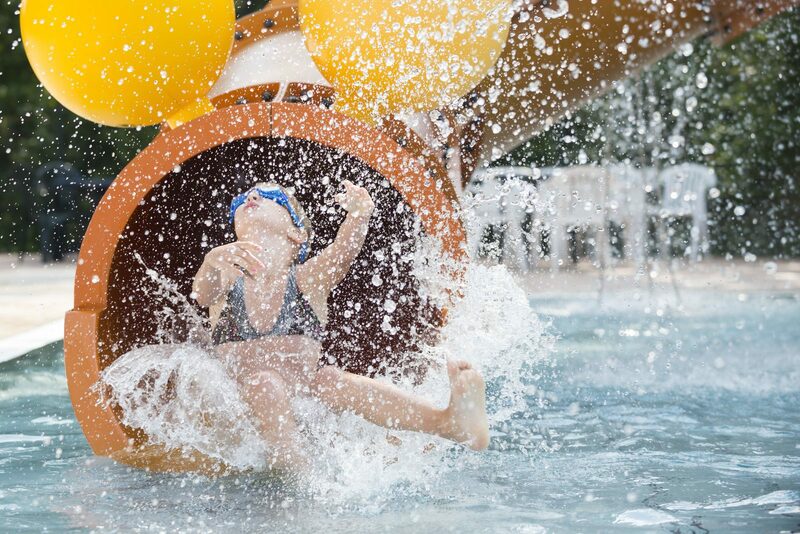 We can guarantee ours of pleasure while swimming with our Crazy Cone water slide. 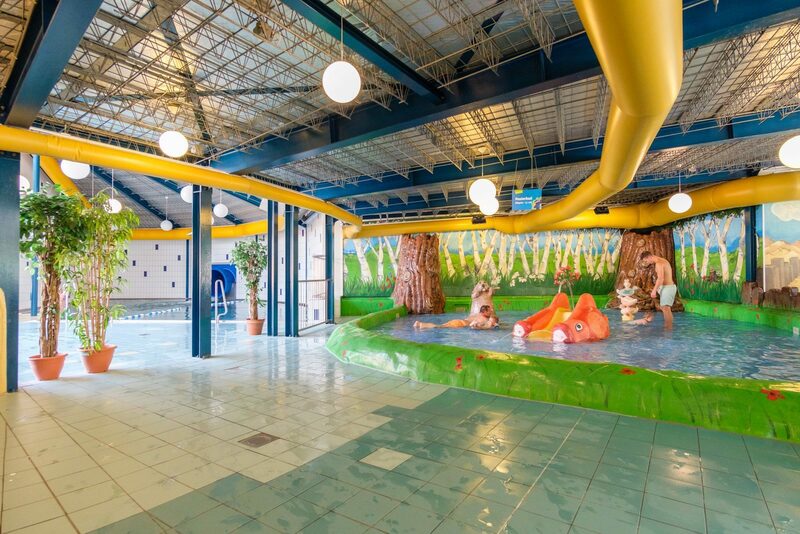 We have a small swimmingpool especialy designed for the toddlers, that is decorated with animals and slides.